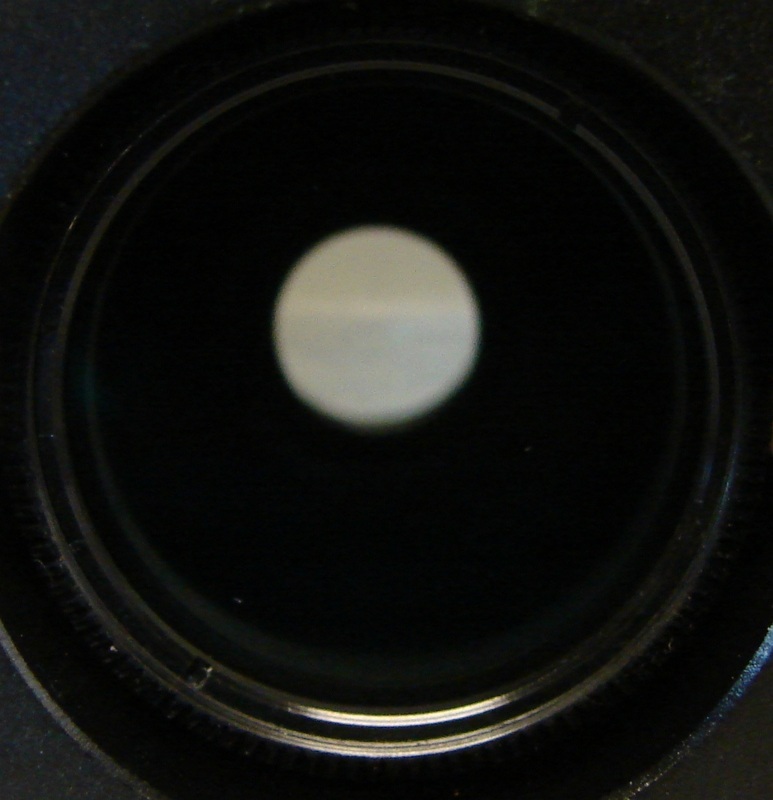 The PDES is a Planetary Detail Enhancement System that takes advantage of how the human eye receives information and interprets this information. This system utilizes a variable dielectric neutral density filter (V-DND) and our VFA Adapter - Model A which allows the user to infinitely fine tune the contrasts of the V-DND while viewing through it. 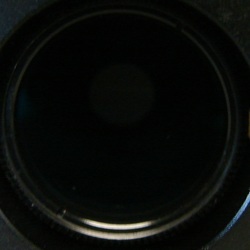 Every objects optimum filter setting will vary by magnification and telescope size. For example, a 10mm eyepiece used with the PDES in one telescope on one object will need a different setting when viewed with a different telescope or different f-ratio. The VFA makes this fine tuning adjustment possible. Also part of the system are special color filters. Currently available and included in the PDES package is the PDES 400V filter. The PDES 400V filter was engineered to enhance cloud detail on Venus. The PDES 450V will soon be available. It is designed for smaller telescopes, 60mm to 100mm. We now have Narrow Band Dielectric 1.25" Color Filters available for the PDES. These filters are not colored glass but are dielectrically coated glass. Dielectric coatings allow for the production of precise wave lengths. Currently available are the 479 Blue, 545 Green & 589 Orange. These are part of the Series 55. A Dielectric Dual Bandpass 30/60 Purple 1.25" filter will soon be available. These filters compliment the PDES V-DND and are not included in the system but are available below. The first part of the PDES is the Variable Dielectric Neutral Density Filter. Just adding the V-DND filter with the VFA Model A Adapter will allow you to resolve planetary moons from spikes of light to spheres. Higher powers will show surface detail on many of the larger moons and cloud detail on others. Larger objects in the Asteroid Belt will also show similar results. Enhancement of cloud detail on Venus, Neptune and Uranus is striking. Our V-DND Filter has a range of greater than 90% to less than 1% transmission from 400nm to 700nm. The second part of the PDES are special color filters. Included in the PDES Package is the 400V filter. It is a violet color filter with transmission from 400nm - 410nm of over 90%. Used together with the V-DND this filter will increase the contrast in cloud gases making subtle contrast variations more visible. More special color filters coming soon. These are color filters with dielectric coatings instead of colored glass. Dielectric coatings allow for the production of precise wave lengths with narrow bandpass. They are optimal for planetary contrast. The 479 Blue, 545 Green and 589 Orange have ~55% transmission at 25nm (1/2 height bandwidth). These 1.25" filters can be used to enhance the PDES V-DND or can be used alone. 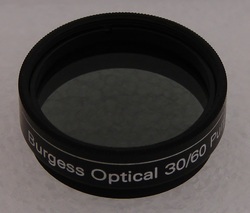 The 30/60 Purple 1.25" Filter features a 60% Bandpass from 400 - 700nm and additional 30% spikes at red and blue. This is the most neutral dual color filter ever available. Look out Mars & Jupiter! This component is what makes the whole system work. 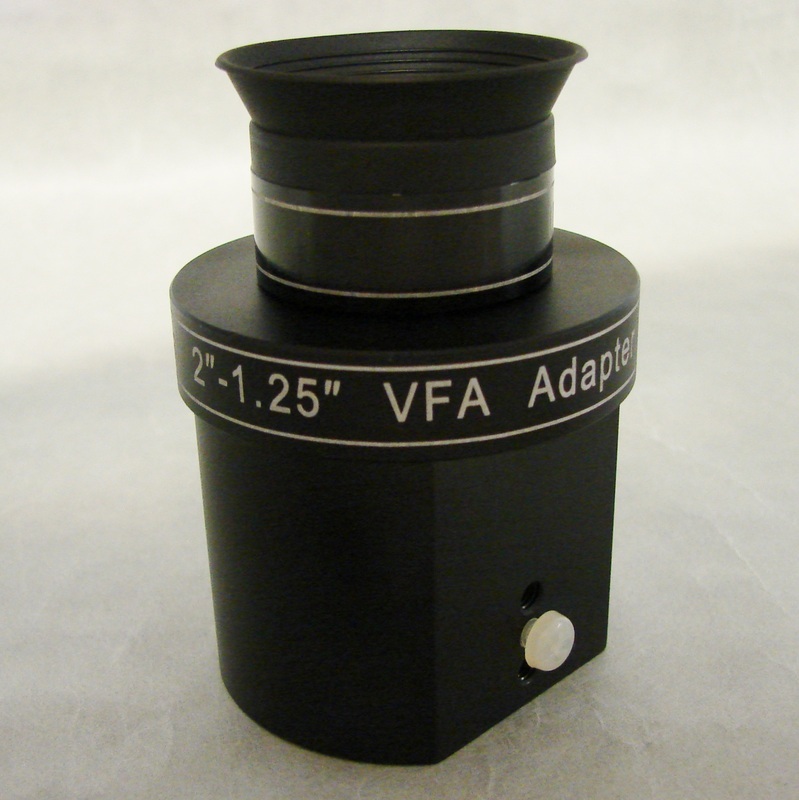 The 2" - 1.25" Variable Filter Adjusting Adapter - Model A allows the user to make infinite fine tune adjustments to the PDES V-DND while viewing through the telescope. Included in the PDES package or available for individual purchase.